God healed me … I went kite flying! 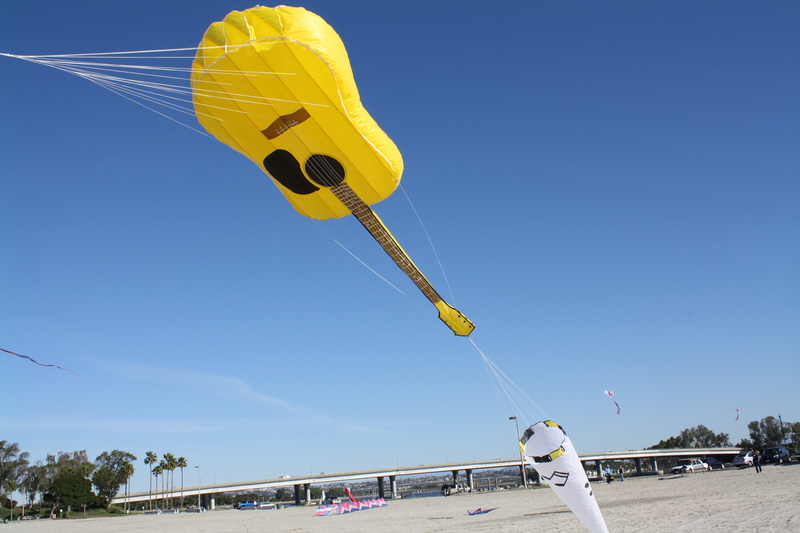 On January 1, 2011, almost six weeks after the Lord miraculously healed me of fibromyalgia and chronic fatigue syndrome, I ran on the San Diego beach pulling and commandeering this heavy kite, a gift from a stranger that day. Glorious freedom in the Lord! Today, I have a kite hanging from my window directly across from my shower. Each morning, I have the opportunity to gaze upon that kite and rejoice in the healing gift of the Lord. Every morning a new beginning. Giver of life, health, and blessings, as we wait upon You, work Your works in us. Guide us in all understanding; renew our strength; equip us for the works You have prepared for us from before the foundation of the world. Thank You for Your lovingkindness, Your blessings, and Your goodness. Embrace us with Your vision and Your plans. We’re looking forward to what You have for us in 2014. What reminders of God’s goodness have you placed around you? The holidays are an exciting time for me, but for those in chronic pain or with a chronic illness, the holidays can cause added pain or fatigue. Like Martha, we tend to try to please everyone else and create a masterpiece meal and environment. As a consequence, we may push and crash and wind up in bed. When we do, we aren’t pleasing anyone, including ourselves. What I’ve observed about myself is that I keep adding on additional tasks that aren’t necessary. For Thanksgiving, I used to scurry around the house, cleaning, and cooking for about three days before Thanksgiving. The house would be filled with yummy smells, and the fridge would be packed. By the time Thanksgiving dinner arrived, I was pooped and in pain. Christmas is the holiday that I kept adding more and more tasks. There are the many parties to attend, the cards to write, the gifts to buy, the decorations to put up, the cookies and cakes to buy, potlucks to cook for, and Christmas dinner to cook. Prioritize your goals. What is your most important goal for a holiday? You may think this is a silly question, but it really helps to consider this question. For me, it is to create an environment for the family to enjoy each other. Define the steps to achieve your goals. One step for me is to take care of myself so that I can focus on my family during the holiday, rather than wind up in bed with them focusing on me. That means that I may not send Christmas cards, or I may start addressing them in August. Pace yourself. Now that you have the steps to accomplish your goals, establish a timeline that empowers you to pace yourself. The timeline might include an appointed time each day to lie down for 20-30 minutes. Enlist support. Encourage your family to take part in the activities. You don’t have to accomplish everything yourself. Ask for help. Remember the reason for the holiday. In our flurry of activities, we often forget the reason for the holiday. Thanksgiving is to celebrate the freedom that the Pilgrims found in America and the freedom we have in America. We celebrate the birth of Jesus, our Savior, at Christmas. Sit down and enjoy your family and friends. At the holiday gathering, get out of the kitchen and sit down with your loved ones. Good food is nice, but they really want to be with you. Spend time with God. 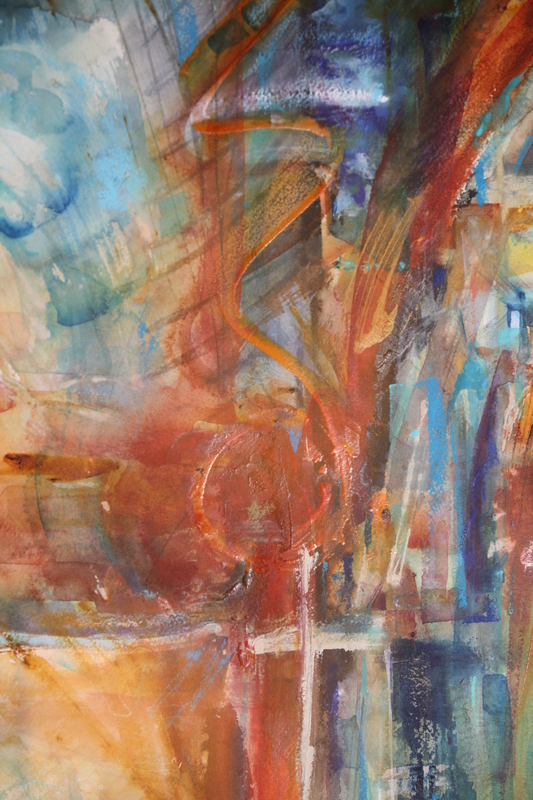 In the busyness of our preparations, we often neglect our relationships with God. He is the reason we are celebrating. Please invite Him to the holidays. Mary knew what was most important. She sat at the foot of Jesus. Do you suppose that Jesus really cared what was for dinner? He fed 5,000 men from 2 fish and 5 loaves of bread. Father, this holiday season, I pray that we will focus upon our relationships with You and with our loved ones. May this holiday season be filled with much joy, love, and fellowship. Father, fill us with the knowledge and wonder of You and Your Son, Jesus. How are you celebrating the holiday season and pacing yourself?